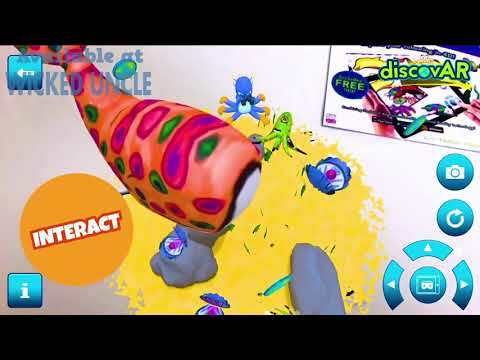 Interactive colouring bringing your creations to life using virtual reality. Easy to do, simply colour, scan and then interact, bringing colouring to life using the free Augmented Reality App. This book features 15 fun 4D interactive colouring pages including dolphins, whales, shipwrecks and a whole lot more. Working with your imagination and your favourite pens, pencils or crayons, see your creations come to life in the colours you used. Different and fun! Penguin power as he shoots soft foam balls up to 20 feet - fun! Poo Popper - Squeeze to Shoot! Air powered poop based on the world's favourite emoji - aim and fire!